Get started on enrolling your child into Lawrence Public Schools now by click on the "Enroll" button below. Lawrence Learns is a collective effort between LPS and community agencies to support and celebrate successful transitions into Lawrence Public Schools preschool and kindergarten programs. 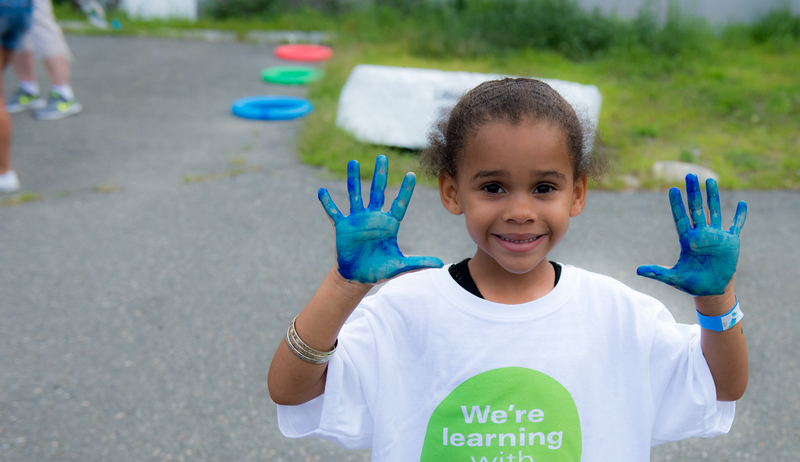 Our mission is to raise awareness about the importance of early learning, to support timely school registration, and to provide information about school readiness – and access to community resources -- for families and students entering preschool and kindergarten in the Lawrence Public Schools. Many parents and caretakers worry about school readiness and what it means for them and their child. LPS created the following videos, in English and Spanish, to help answer some frequently asked questions. To get a head start on enrolling your child into Lawrence Public Schools click on the "Enroll" button below to go to the Lawrence Public Schools Enrollment Page. Do you need a little help in remembering to register your child for the next coming school year? We can help with that. Just click the button below and fill out the form and we will send you a reminder to register your child when the time comes.